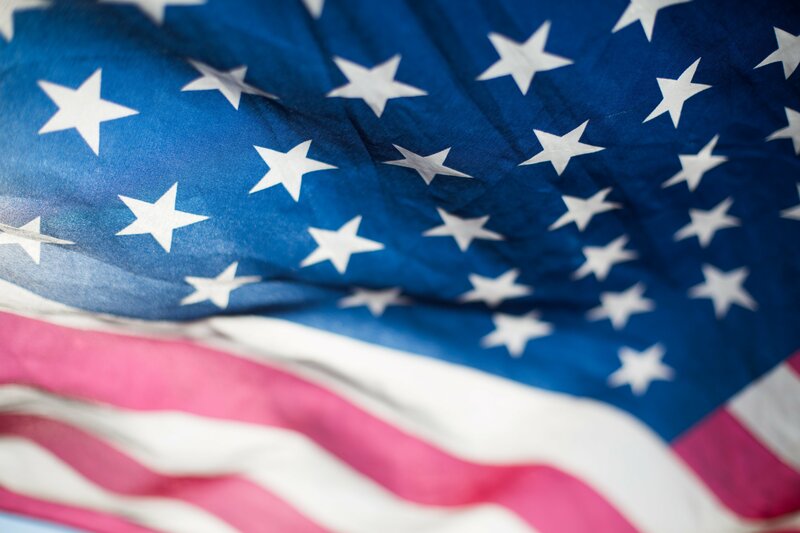 Veterans Benefits provides veterans and their dependents with the information and assistance required to seamlessly receive veterans’ educational benefits while pursuing their academic careers at Casa Loma College. Casa Loma College knows that a transition from military life to civilian life can be challenging. We work closely with you and your family and the Department of Veterans Affairs to make sure your transition into schools is as easy as possible. As a member of the military community, you are privileged to a variety of educational financing options. We assist our veterans and their family members in understanding the various financing options available to you and helping you through the application process. We recommend all veterans and family members visit the GI Bill website http://benefits.va.gov/gibill/ for additional information, to check eligibility and process applications. Please do not hesitate to contact one of our VA educational specialists available at each campus to answer your questions or concerns.